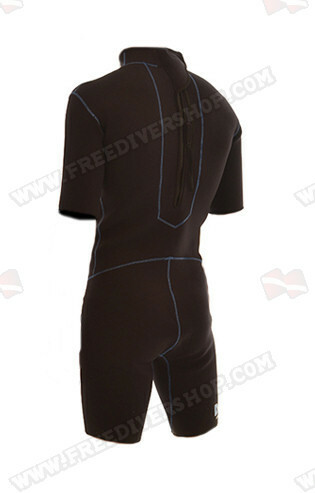 Tailor made one-piece shorty wetsuit from Divein. 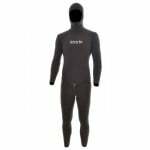 The suit is made of high quality double lined Ultraflex neoprene. 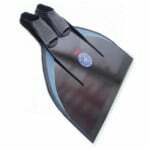 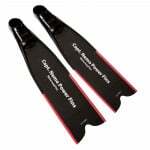 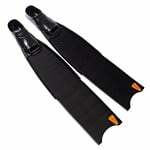 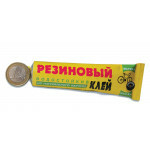 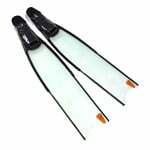 Ideal for suba diving, sailing, surfing, jet skiing and other water activities. 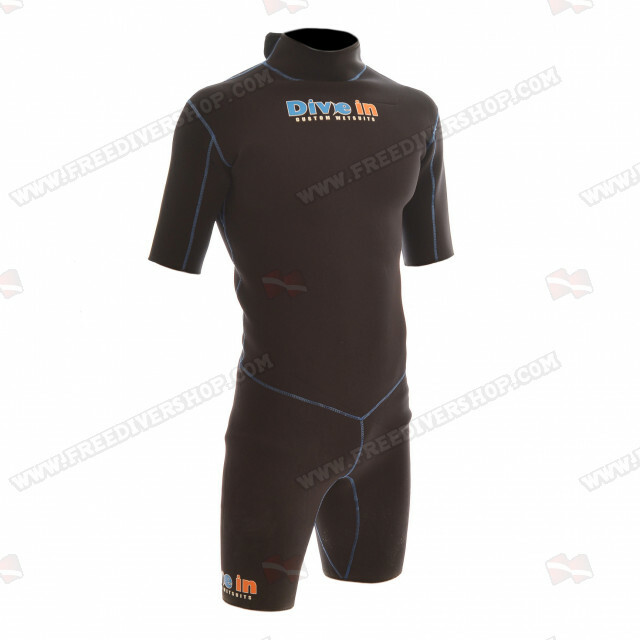 Tailor made one-piece shorty wetsuit from Divein.